Have a complimentary sampling of The Counter's Mini Burger Bar. Photo courtesy of The Counter Cupertino Facebook. The Counter Cupertino is hosting a “Complimentary Sampling” on August 21 from 4 p.m. to 5 p.m. 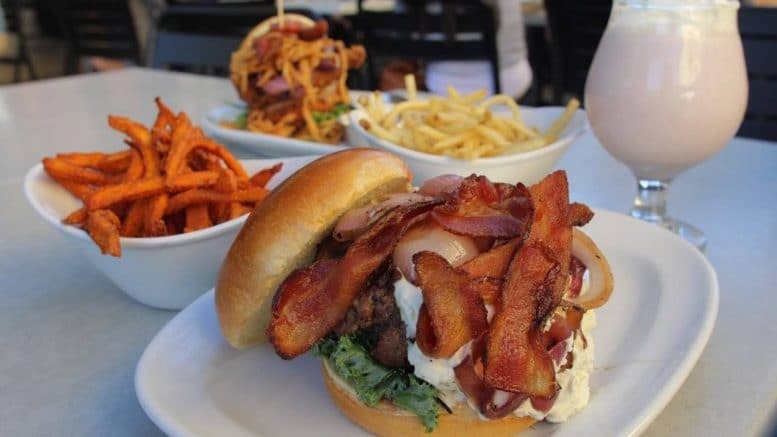 The Counter is a build-your-own burger restaurant with several locations around the world. The Cupertino location, 20080 Stevens Creek Blvd., is hosting a free sampling event where participants can have a complimentary sampling of the restaurant’s Mini Burger Bar. The burger bar will include cheeses, toppings and sauces to add to your personalized burger, as well as vegan options. Attendees must register and show proof of the Eventbrite “ticket” before participating. Be the first to comment on "Build your own free mini burger at The Counter"